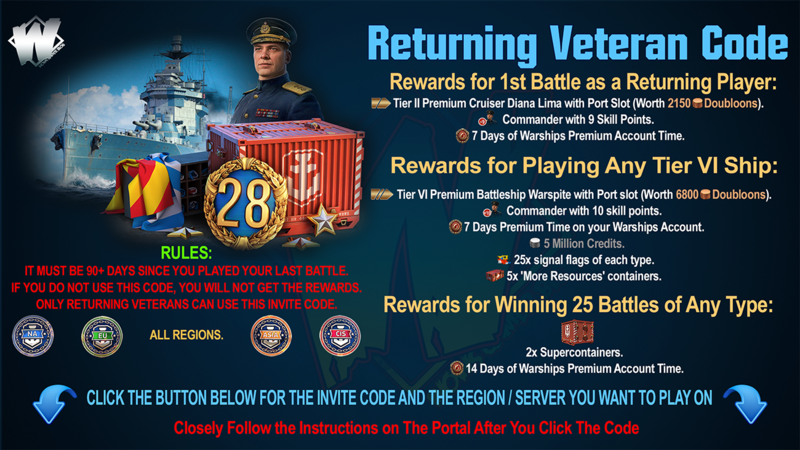 ST. Special Specific Upgrades Changes For TX Ships. New upgrades are still being actively balanced and may yet receive quite a few changes. 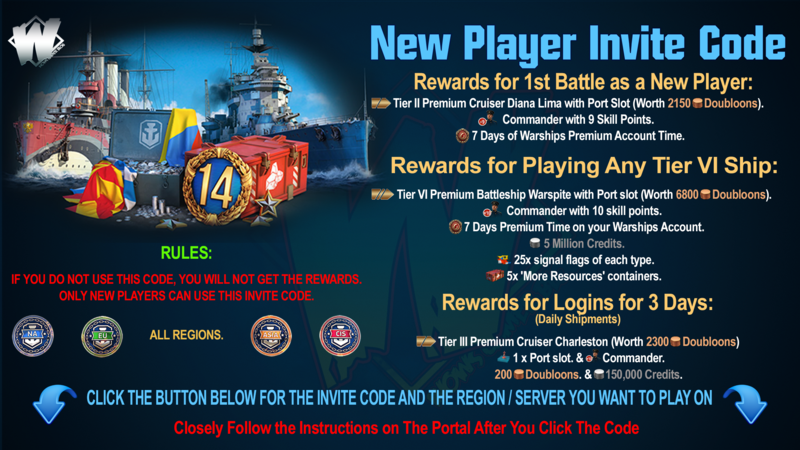 The aim of those changes is similar to the main point of new upgrades - increase gameplay variability for the existing ships.